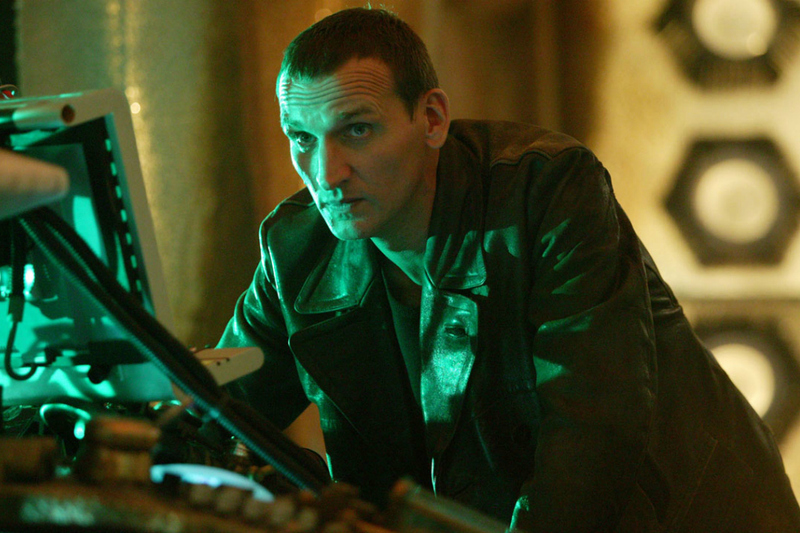 The erstwhile Ninth Doctor, Christopher Eccleston, has told an Australian radio station that he wishes he had stuck with DOCTOR WHO longer than just one series. The Ninth Doctor gave way to the 10th (David Tennant) after just 13 episodes in the 2005 revival. 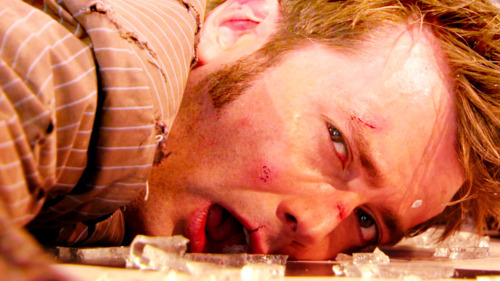 The parting of the ways was attributed to “creative differences,” and in the years since, both Eccleston and his executive producer, Russell T Davies, had declined to elaborate — until last year, when the actor began dropping cryptic little comments that, when assembled, gave some insight into the reasoning that led to his early departure. But… Where Can I Look, Doctor? 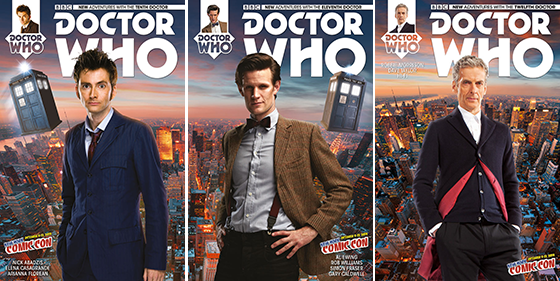 So, my fellow DOCTOR WHO fans and I now have a big problem: Where are we allowed to look? Ever since the Tenth Doctor (David Tennant) warned us not to blink lest we be set upon by Weeping Angels, we have been keeping our eye wide open. 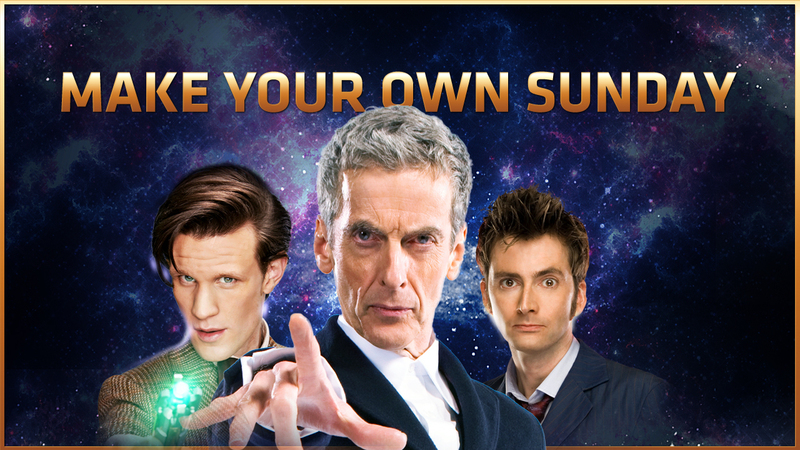 But now the 12th Doctor (Peter Capaldi) is telling us, “Don’t. Look. ’round.” What terror awaits those who risk it…? So I ask: precisely where are we to focus our optical receivers — straight ahead and nowhere else? The next episode of DOCTOR WHO series 8, “Listen,” airs this Saturday at 9 o’clock on BBC America. David Tennant: Doctor or President? Sunday mornings here in America are known for serious-minded political talk shows about Important Issues, so here’s a clip featuring David Tennant, the former star of DOCTOR WHO, on Canada’s Space Channel show INNERSPACE comparing playing the Doctor to being the president of the United States.